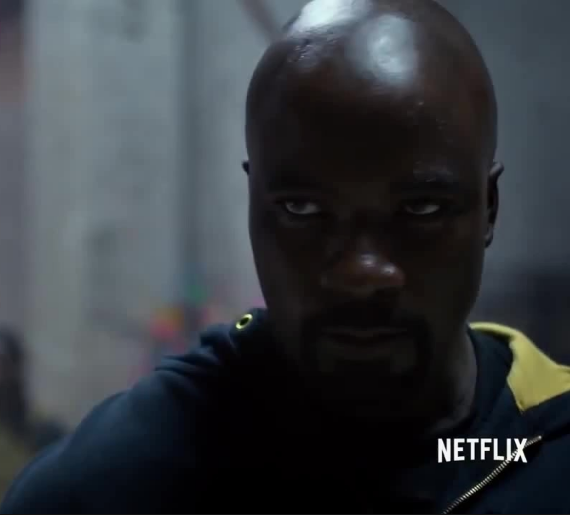 Luke Cage returns June 22 on Netflix. The Part 2 has taken soooooooooooo darn long that i don't even care to watch the sh** anymore! Luke Cage was boring as all Hell. I was so disappointed. I'm with it, loved s1 and will be tuning in for s2.